In a statement to the press on Friday, Gambia’s Secretary General and Minister for Presidential Affairs Momodou Sabally announced legislation to further toughen anti-LGBT laws in the West African nation by banning all LGBT rights advocacy. Homosexual acts are already illegal in Gambia and can be punished with up to 14 years in prison. 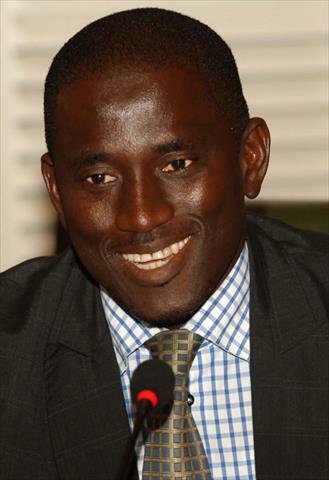 Sabally said the government plans to strengthen its efforts to ward off any attempt to promote homosexuality, drug abuse and other crimes in The Gambia and that his country "will not import any western culture into the country in exchange for foreign aid" – likely in reference to the U.S. recently imposing a series of sanctions on Uganda over the country's own anti-gay laws. In the past, Gambian President Yahya Jammeh has been outspoken about his hatred of gays – announcing his plans back in 2008 to 'cut off the head' of any homosexual caught in his country.